Logitech's award-winning products are sold in almost every country in the world, and their leadership in innovation now encompasses a diverse and exciting range of personal peripherals. From computer and tablet accessories, gaming products, digital music and home entertainment control you’ll find a Logitech product to suit your needs. Save up to 49% on Logitech Bundles Offers change periodically Discounts automatically applied on site. Great deals with our limited time offers. 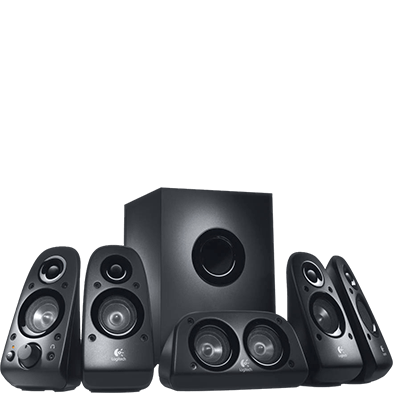 Get exclusives discounts on a selection of Logitech's blemished boxed products! Offers change periodically Discounts automatically applied on site. Get FREE UK Shipping all orders over £39. Ongoing Offer automatically applied to your order where applicable. 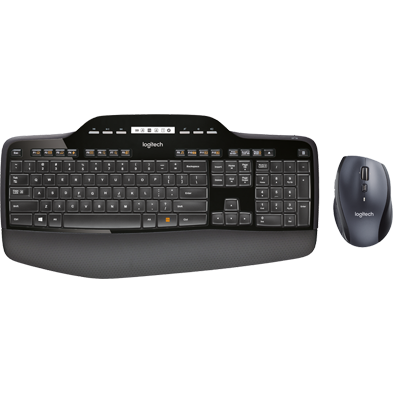 Take a look at the range of Logitech Mice and Keyboards. 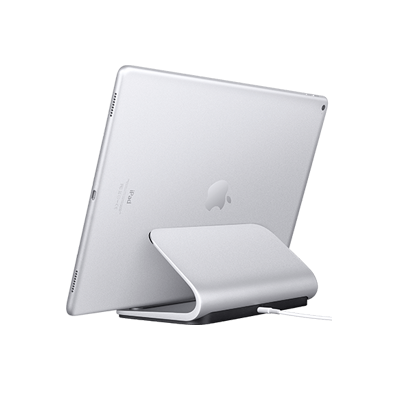 Charging stands, tablet cases and keyboards and smartphone accessories. Bluetooth, surround sound and PC Speakers.